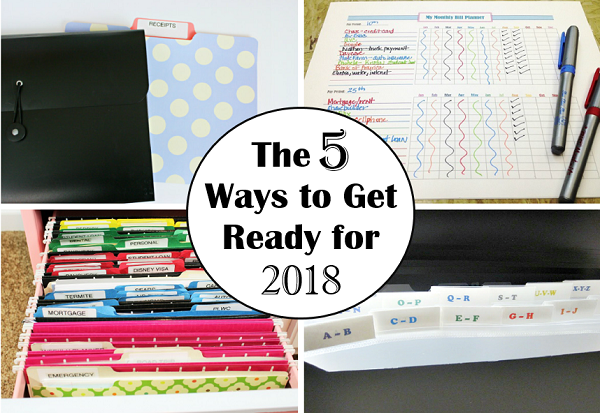 The following is a guest post about 5 ways to get ready & prepare for 2018 from regular contributor, Kristin at The Gold Project. I am still amazed that 2017 is almost over. It seems like the year just started and now, I am trying to get my things in order for another new year. There are some steps that I take in December to get ready for the new year and I wanted to share how I will prepare for 2018 with you today. 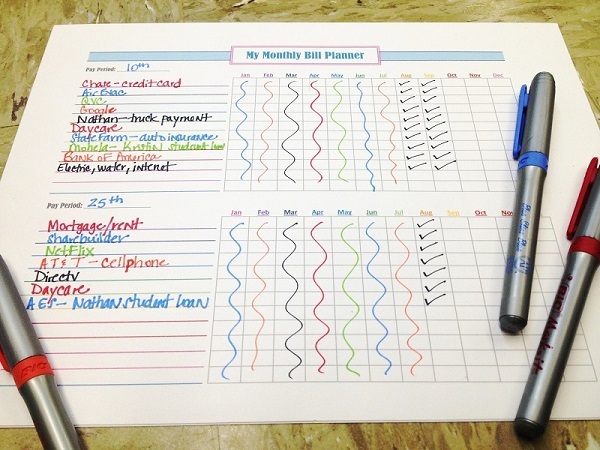 If I was asked to name my #1 organizing tool, besides my planner, my monthly bill tracker would be it, hands down. I created this document several years ago and it has truly been a lifesaver. 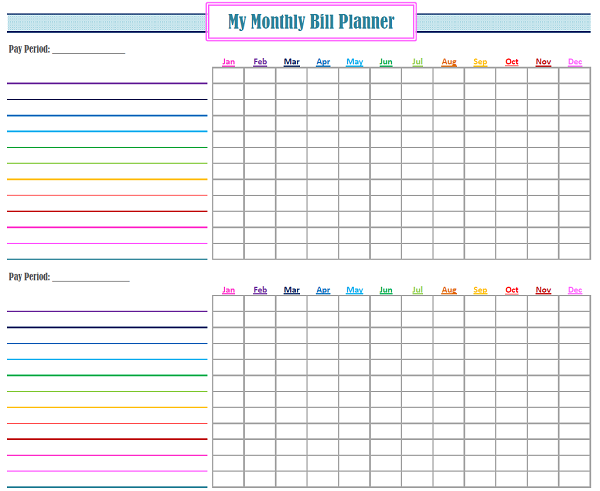 Every time I get paid, I pull out my bill tracker before I pay my bills. It has all of my bills listed under the pay period that I pay them. When I pay a bill, I put a check mark in the box under that particular month. This document keeps me on track and reassures me that every bill has been paid for that particular pay period. If you are interested in downloading this document and using it, feel free to click here. I don’t know about y’all, but throughout the year, my file folders can get pretty full of papers. Even though I try to shred bills after they have cleared the bank, I still manage to have a few papers lingering around. So, I like to pull all of my file folders out of my filing cabinet and go through each one of them. Some of the papers will make it to my Emergency and Home binders and the others will get shredded. My receipt storage is a two part system. I have a file folder that I use as a temporary holding spot. 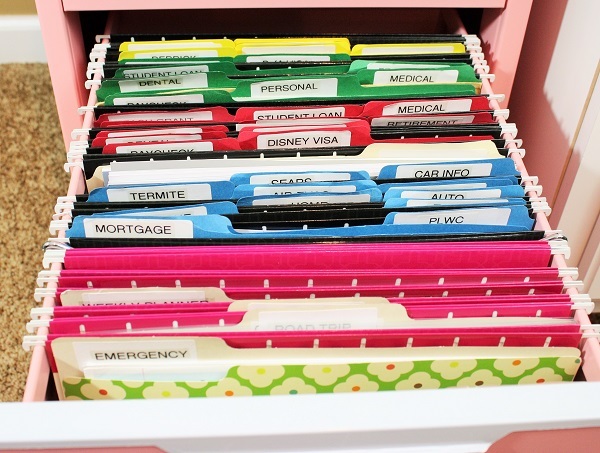 I will put receipts in this folder when I don’t have time to take out my permanent storage system. 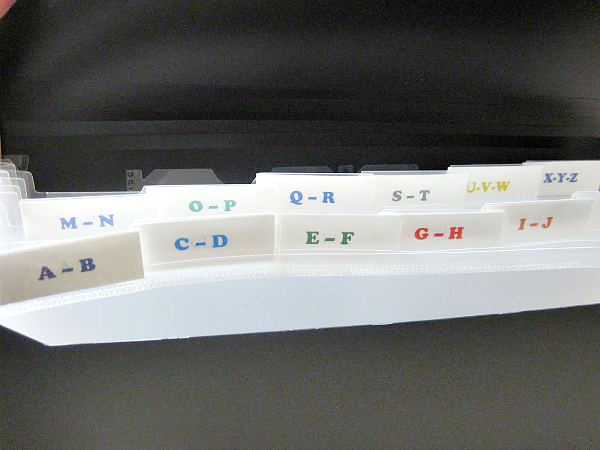 My permanent receipt storage system is an accordion file that I purchased from Wal-Mart and the tabs are alphabetized. I will file receipts that I need to keep for an extended amount of time and they are filed by store name. For example, anything I purchase from Wal-Mart gets filed in the “W” file. I have used this system for over five years and I still love the way I have it set up. At least twice a year, I will go through my black accordion file and clean out all of the receipts I do not need anymore. 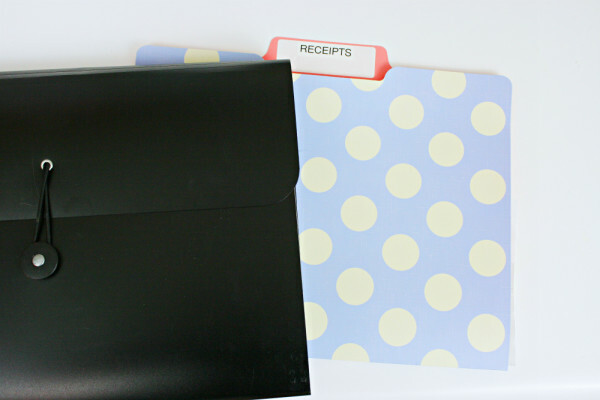 Then, I will transfer receipts from my temporary file folder into the accordion file. So, the end of the year is one of the times I complete this task. Every year, I like to sit down and create a set of goals for the new year. 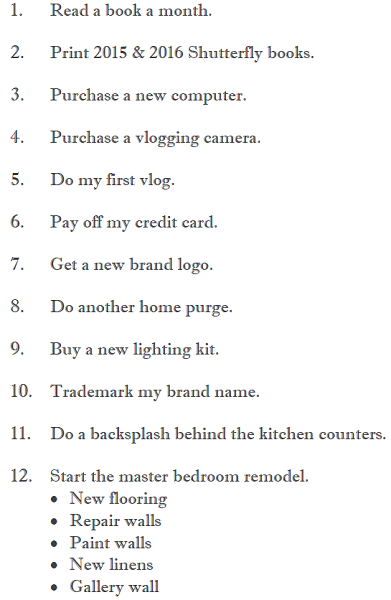 These goals are related to all aspects of my life; personal, home, and blog. Creating goals for the new year keeps me on track and motivates me to get everything done that needs to be done that year. Below are the goals I created for 2017. It is never too early to start getting your tax information together. I know that a lot of it has to be mailed to you through your work place or mortgage company, but you can go ahead and collect some of it. This time of year, I will pull out my tax binder and printable from the last year. 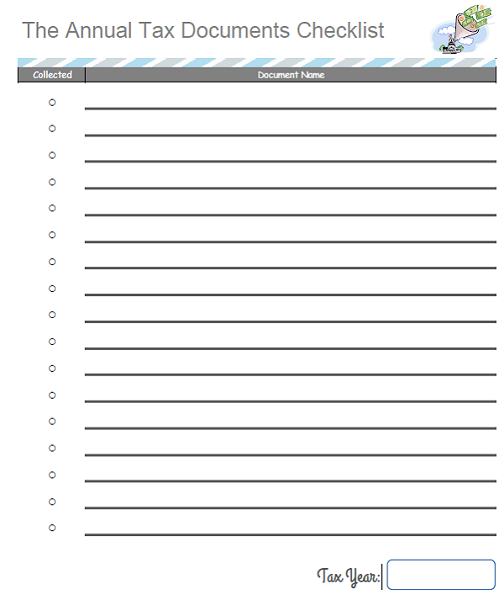 Then, using a new tax checklist, I will fill out what documents I need for tax season. Feel free to download a copy of the pdf for your own household. After filling out the exact documents I will need to turn in to our accountant, I will gather the documents that I currently have on hand. Then, I will check mark the circle on the right. Usually, the documents I can gather are donation slips, any type of online documents, and my spending tracker (with receipts) for my brand. What are some things that you do at the end of every year? How will you prepare for 2018? My goal is not to be so lazy as this year. 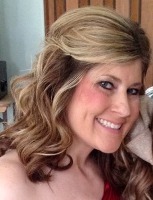 Working 4 days a week tires me out and I just don’t want to do much when I get home. But I’m making myself do some work and be in real time. Keeping my dining room table is a constant challenge. I like the file system and I should do that especially with receipts. I keep all my monthly bills in one envelope and in my desk. Those are ones I pay on line. Then that envelope goes in a drawer. A few months later it gets shredded. I need to do better! Will have to work on it! Thanks for the tips!